We are very lucky and happy to introduce Ms. Remi Namtep and Mr. Alex Kam To Chau as piano accompanists for the competition! 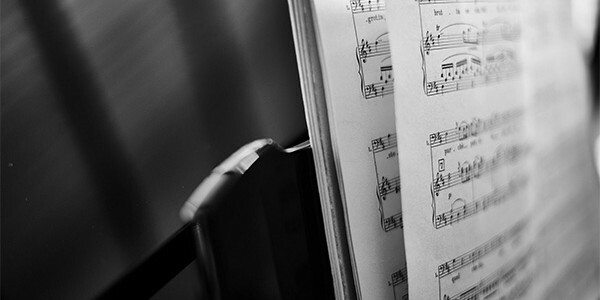 If you need a piano accompanist with experience and qualifications for instrumental or vocal solos, contact us as soon as possible so that we can make the arrangements for you. 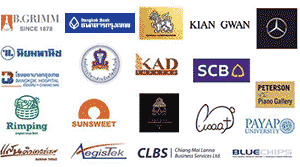 2,000THB for each Round during the competition including one hour rehearsal. 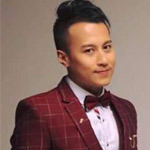 Thai pianist REMI NAMTEP was born in Chiang Mai on January 7, 1980. 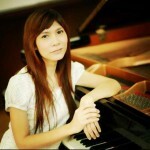 She began studying piano with her mother AYU NAMTEP at the age of four. Later, attending Payap University, she studied with Jamie Shaak and Bennett Lerner, with whom she studied in Payap’s Master’s degree program. Ms. Namtep has won prizes in the Nat Yontararak Piano Competition and the Mahidol Youth Music Competition, and, when sixteen years old, passed the Trinity College of Music ATCL exam with the highest score. A beloved piano teacher, whose students regularly win prizes, she has received the Trinity College of London Best Teacher certificate. 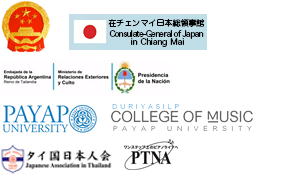 Ms. Namtep is currently teaching at Payap University Music Academy. She loves reading, drawing and studies Japanese.